Make fast work of your chores in comfort and style in this chambray button-down work shirt. Great heritage work shirt look with a technical twist: a nylon fabric that dries quickly and cools you in the process. Plus, it looks great right out of the dryer and sheds wrinkles all day. Two button-through patch pockets with pencil insert in the left chest pocket. Contrast triple-needle stitching around the yoke and shoulders. 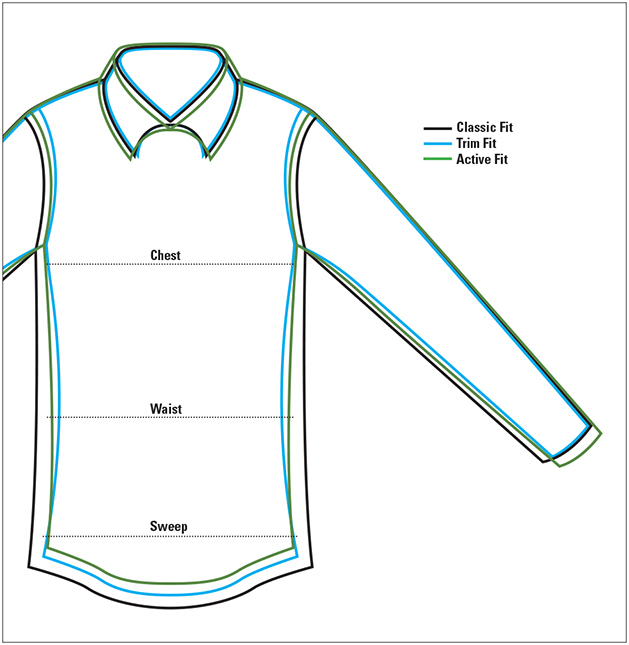 Hidden-button-down collar. Underarm grommets. Orvis sunglasses cleaner in hem. Nylon. Washable. Imported.